OnePlus 5 is coming this June 22nd. Read to know why you should ignore it! These days, everyone is finding a number of ways to tell something or other. 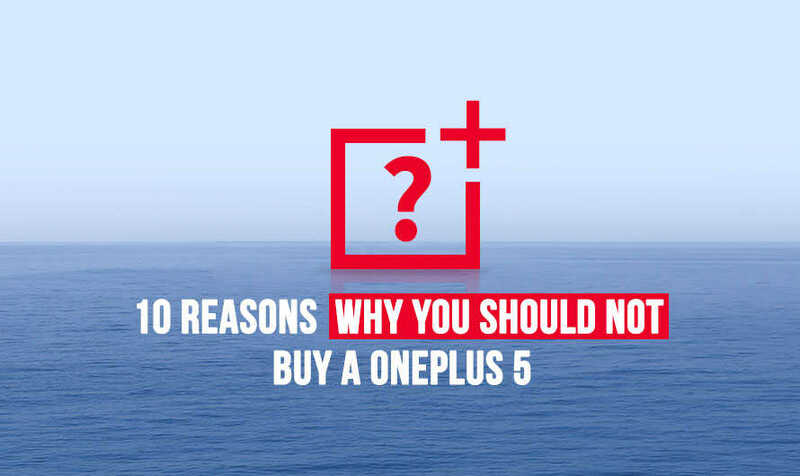 Hannah Baker chose 13 reasons to tell something, but we came up with only 10 reasons why you should not buy a OnePlus 5. Chinese mobile manufacturer OnePlus is coming back with its new mobile, OnePlus 5. 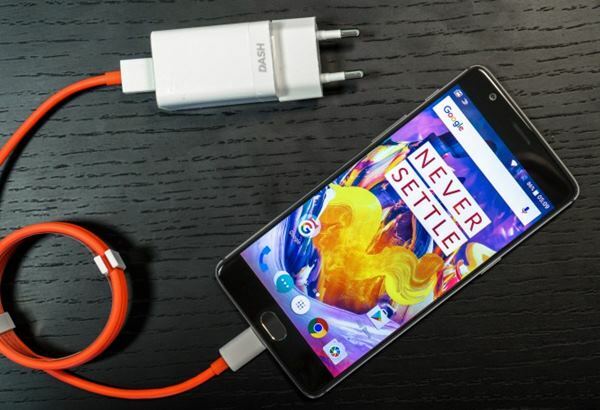 After the successful run of its OnePlus 3T, the company has announced that they are discontinuing the mobile. There will be no 3T mobiles made, ever! While that has been a troubling lump to settle in, OnePlus has announced that they are just around the corner with the OnePlus 5. Well, a consolation for all the OnePlus lovers. 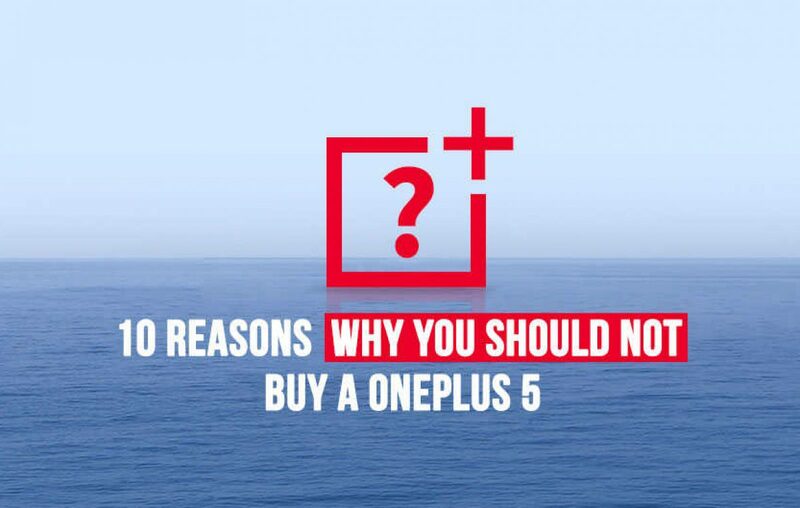 While this is all good and turning out to be a happy ending, here we are with 10 reasons why you shouldn’t buy a OnePlus 5. Alright, it’s coming with 128GB internal memory. 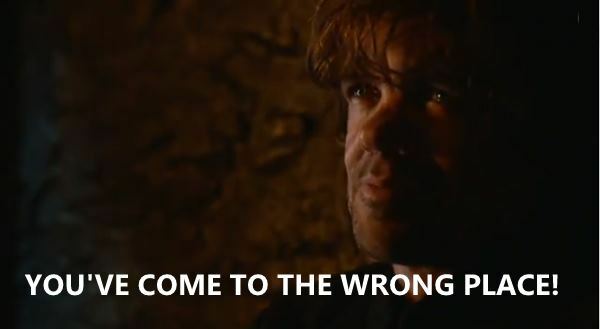 But what does OnePlus mean when it didn’t allow expandable storage in the OnePlus 5? How can a company decide how much space you want to use? Confining all the users to 64/128GB of space is quite an injustice, given there are different types of users who need a different size of ROM. Tell us about you? Would you need 128GB of internal memory or more? 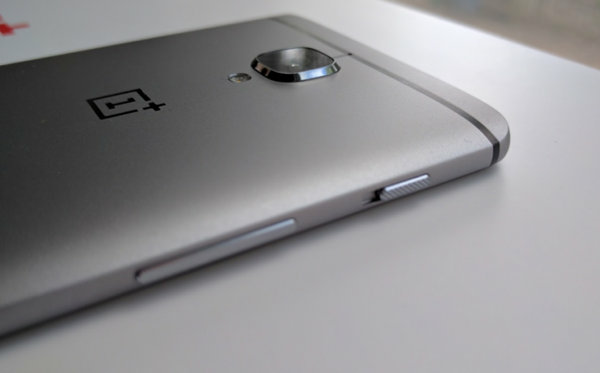 To be precise, the OnePlus price in India is expected to be at INR 36990. With a 6/8GB RAM, Qualcomm Snapdragon 835 processor and all, this is good. 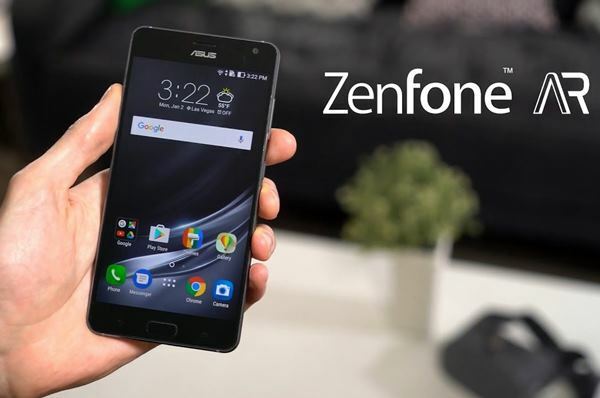 But take a look at the Asus Zenfone AR. Going to be priced at INR 32999, the Asus Zenfone AR too is coming with an 8GB RAM, Qualcomm Snapdragon 835 processor, and other high-end specifications. So, if you see it this way, Asus Zenfone AR is a better phone than OnePlus 5, isn’t it? This is a bit awkward! Imagine your mom sending you to school after a long summer, in the same uniform, with the same lunch box, same shoes, and with the same pocket money! Wouldn’t you want new things for a new start? Except for a few tweaks and changes in cameras, the OnePlus 5 design is reportedly going to be the same as its predecessor, OnePlus 3T 128gb. What’s the fun? Now this one is a sad turn-off feature of the OnePlus 5. With a super duper AMOLED display, never-before image clarity, and brilliant cameras, what are we going to do with a 3300 mAh battery? Although it’s coming with the best processor (Snapdragon 835), and latest Android OS (Nougat 7.1.1), the battery is still not going to cut it given the other extravagant features like display, cameras, and full HD resolution. However, the battery will support Dash Charging, if that could be any consolation. Because there aren’t any more reasons why you shouldn’t buy a OnePlus 5. The villainy is over! 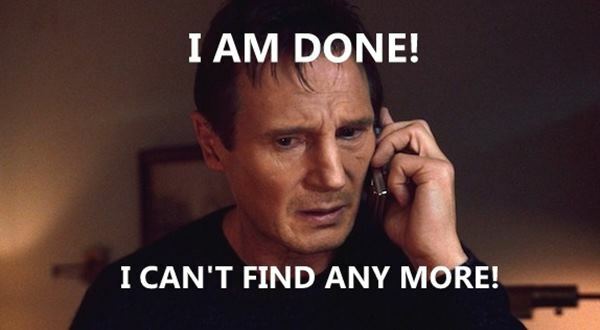 Not us, even Liam Neeson can’t find any more reasons why you shouldn’t buy a OnePlus 5. > Yes! 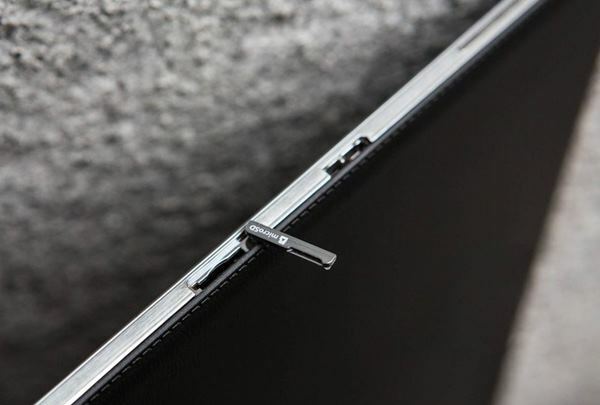 The 3.5 mm jack, like Sheldon Cooper, gets its spot. Everything has been offered on a silver platter. Now we think you don’t feel this a worthless phone at all. in fact it is one of the most worthy phones in the market. As OnePlus says, ‘focus on what matters’. What matters to you, to be precise! So if you think the above four reasons are enough for you to be convinced that OnePlus 5 is not for you, fine! And if you think another 400 reasons may come you still want to buy a OnePlus 5 no matter what, that’s fine too! Launching June 22 in India, the OnePlus 5 is bringing along a lot more surprises and we can’t get any excited! So, instead of searching for more reasons not to buy one, search every source, dust off everything, turn around the mattresses, gather every penny and get ready to make one genius purchase of your life, the OnePlus 5! Next article Nokia 6 features would change the way we spend on smartphones?